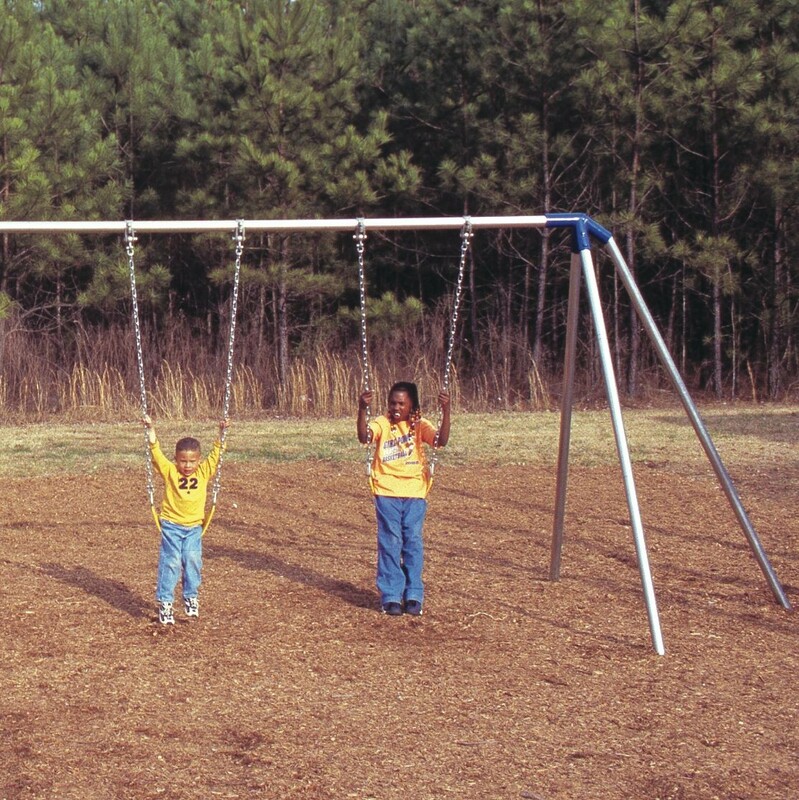 AAA State of Play Blog: Why Playground Equipment Are Important? Playground is the first place where children start working on their social skills. Here, they learn sharing and general behavior with their peers. Basic socializing is learned at a young age which is groomed and developed later on in life. 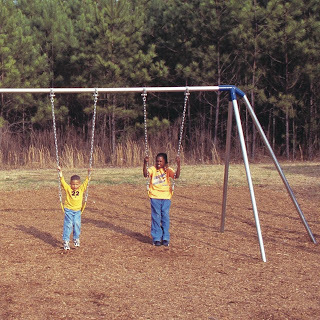 Playgrounds are a common place for children from different backgrounds and societies. They interact, communicate, empathize and share with each other while playing together. They get to face unfamiliar people, situations and learn to adapt to these changes and grow as an individual personality. This is also a good place to make friends out of classrooms. Kids also enhance their imagination power while playing and use playground equipment as props of their fictional world. This translates to brain development. The next important thing is physical activity. While sitting back at home, kids hardly get a chance to burn their energies off; this body demand is met only through playing. Playground equipment cater to their need of jumping, running, hopping and crawling. Children are innately attracted to swings and slides. Site of a park full of rides is enough to lure kids and ask you to stop the car. While kids learn to interact and socialize, they also learn ways of self-protection when exposed to unpredicted situations like jumping from a considerable height or coming down from a high slide. While in playground they develop self-confidence and a sense of competition which is an important part of an adult personality. Children also develop a sense of harmony with environment, peers, place and community. Preschool playground equipment help in development of all the traits which children might require as adults. While there are so many positive attributes associated with playground and playground equipment, children are more likely to get hurt during outdoor activities, hence safety should be the prime priority. No one can guarantee 100 percent safety however; adult supervision can minimize the risk. We must teach children the right way to play, so they don't end up hurting self and others.